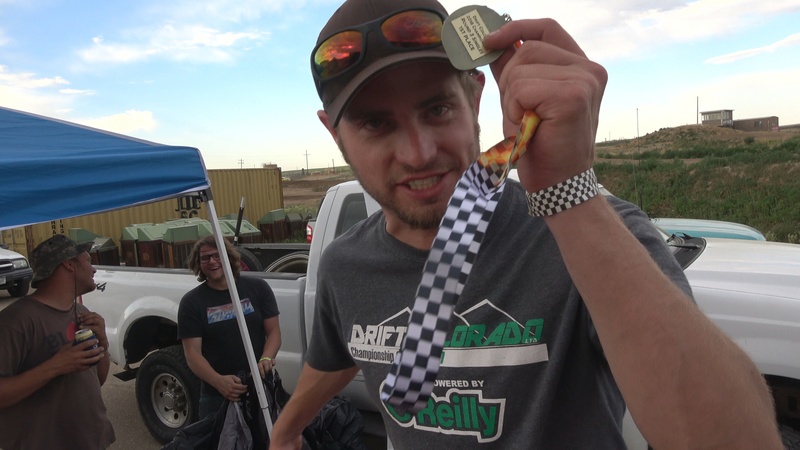 Coming off of a couple of podium finishes in the first two Drift Colorado events of 2018, Scott Umbreit edged out the competition and was able to get his first career victory in his DriftAmerican.com sponsored 96 Mustang Cobra. After beating out tough competitors Daniel Stuke (350Z) and Steve Stark (Subaru BRZ), Scott battled Michael Ramsey in a Nissan 350z in the finals. Although Michael had a fantastic lap, Scott's run was more aggressive, and the judges awarded Scott his first Career victory. Want to make your Mustang a winner? Nearly all the parts on Scott's 96 Cobra are available for purchase on this site. Also, if you are interested, check out Scott's Youtube Channel. 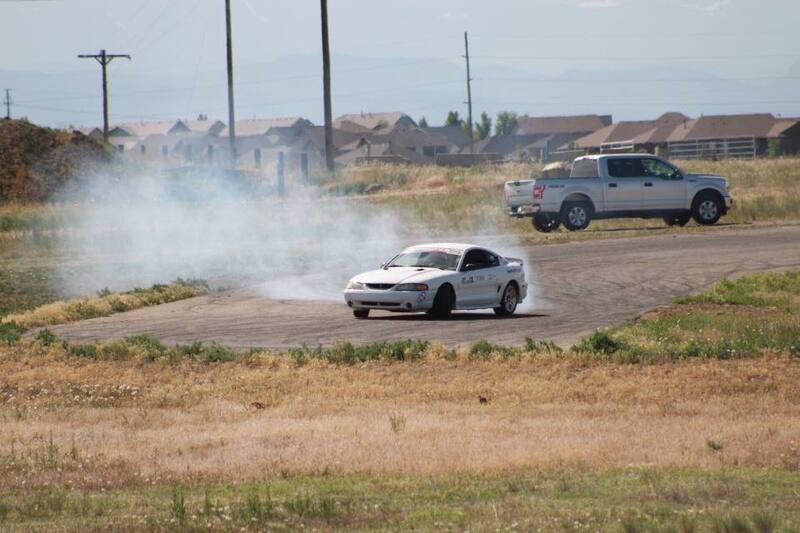 » Scott Umbreit Wins Round 5 and the Drift Colorado Singles Championship! » Best Mustang Drift Mods!